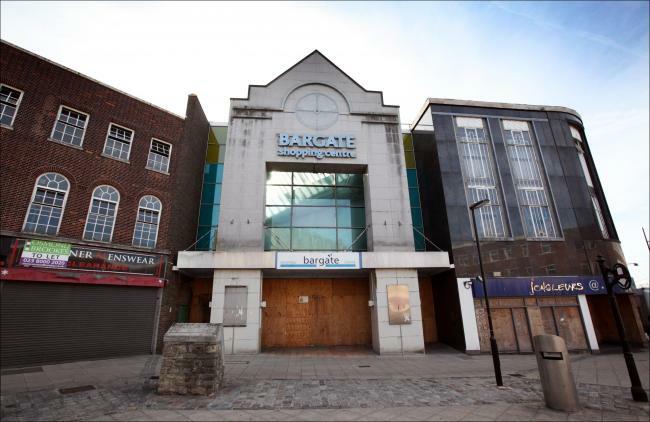 A historic shopping centre in the centre of Southampton could be demolished within the year, according to a schedule laid out by civic chiefs. 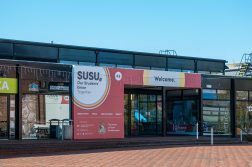 The developer behind the plans has unveiled its vision to replace the centre with new shops, cafes and restaurants, as well as “significant public open space”. 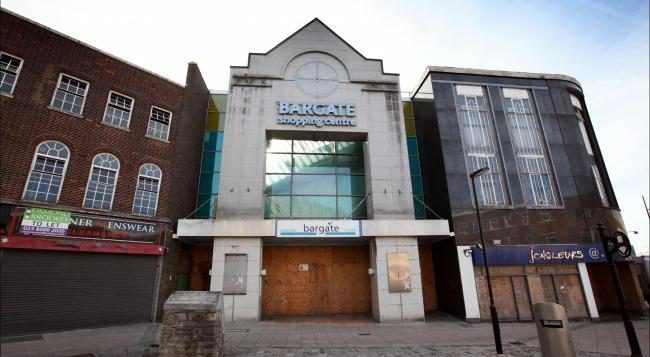 According to the Daily Echo, plans could see the entire area between the Bargate centre and Debenhams redeveloped. 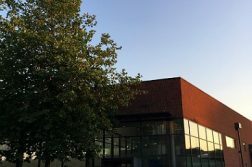 For many, it is not a surprise to see plans afoot to reinvest in the dilapidated shopping centre as Southampton continues its city-wide regeneration project. Civic chiefs hope the new shops created will include “boutique”, independent traders that will compliment what the city centre already has to offer to shoppers, as well as creating hundreds of jobs. The proposals will be put to residents at a consultation event at 16 East Bargate from 3-7pm on Thursday May 19th. James Burchell, from the developer, said: “We have spent the past six months, following the first consultation event, developing our thinking for this city centre site. “Through detailed conversations and negotiations with Historic England and the council we have been able to create a vision for the site that will breathe new life into this part of the city.